It all starts with the invitations - a larger team earns more than they would alone: our data shows a team of 15 earns 23x times more! Invite five people who are close to the cause and know you - they will start the ball rolling. Use our handy invite tool to add their e-mails. We have found teams tend to talk to each other, so once your core group of five start using it, word will spread quickly how simple is it to use, and others will start to join in. 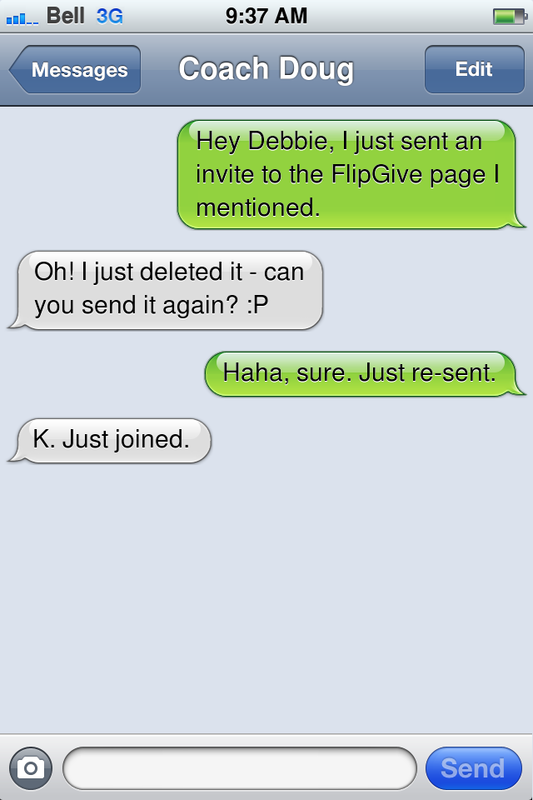 We all get lots of e-mail, so sending a text or a Facebook message to follow up will double your results. A quick and easy follow-up will make sure your dream team gets started on the right foot - also, if they have any questions about how it works, they'll have a chance to ask! Once you have your core team, let them know they can invite the others! 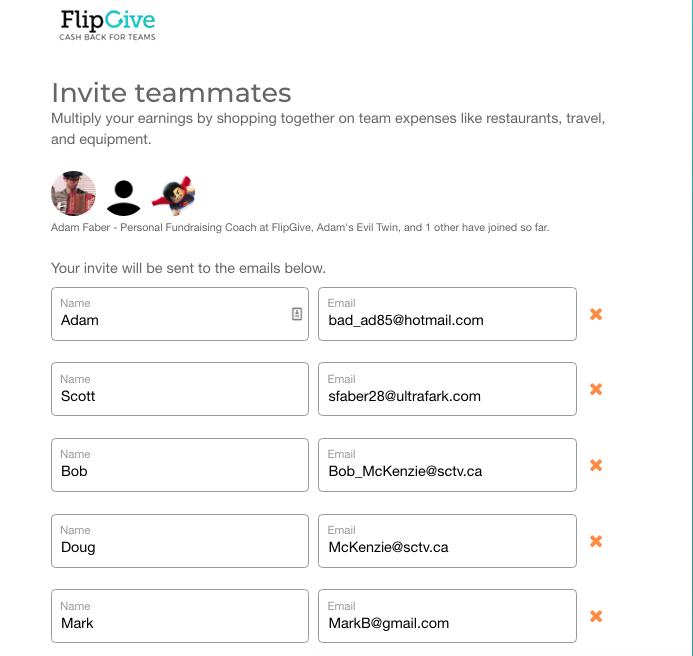 Team members will have the option to make invitations, or share their shop link to their own friends and family. That's all it takes! Have your own tips to share? Tweet them using the hashtag #smartraising and share your successes!